If you’ve never been to California and close your eyes to imagine it, you’ll probably imagine a place like Santa Barbara. 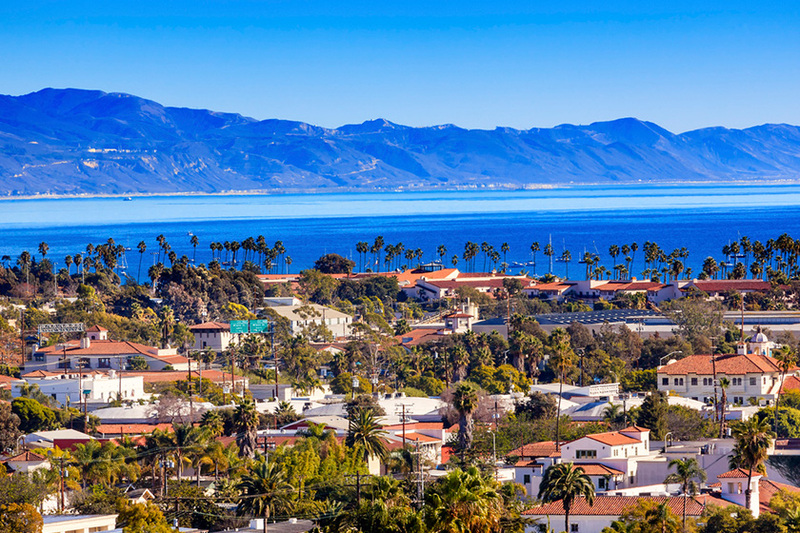 Nestled between the cobalt blue Pacific and lushly green Santa Ynez Mountains, Santa Barbara is truly as pretty as a postcard. Everything about this beautiful city will enchant your guests—from pristine white beaches and swaying palm trees to colorfully blooming bougainvillea and lemon blossom to dazzling white stucco buildings with red tile roofs that reflect the city’s Spanish colonial past. Santa Barbara is everything you hope California will be, and it offers unforgettable venue selections for your next corporate event. 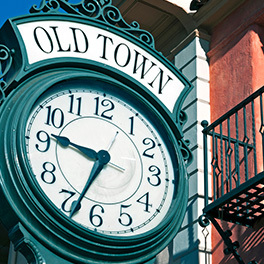 Nicknamed ‘The American Riviera’ and situated between Los Angeles and San Francisco, Santa Barbara offers unique opportunities for sightseeing tours, team building activities and special events. 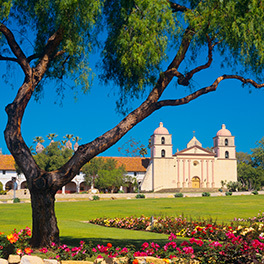 Whether your guests are wine tasting in picturesque Los Olivos, deep-sea fishing off the Channel Islands or playing golf at one of the area’s renowned courses, Santa Barbara offers something to suit every interest. Area hotel selections and entertainment options are top-notch and convenient luxury transportation from Los Angeles puts it all within reach. 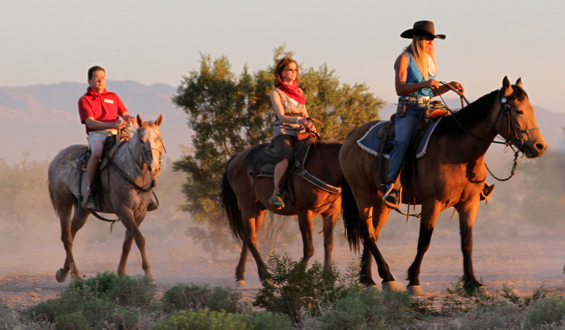 Whether your event calls for adventure and activity or relaxation and seclusion—or perhaps a mix of both—PRA Santa Barbara will help you select the best options in venues and excursions. Our business event management professionals are dedicated to helping you create an event your guests will never forget. "I could not have planned and executed this very successful program without the expert assistance of your team!"